Kay Bennett had the darndest time snagging Miguel Lopez-Fitzgerald on Passions. Looks like her alter ego is much luckier in love! 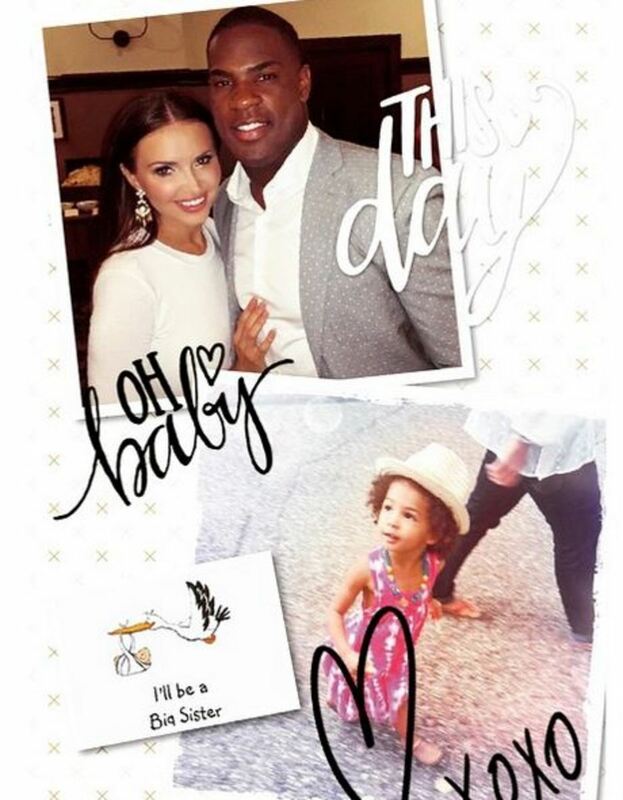 Heidi Mueller announced on Instagram she and Philadelphia Eagles running back DeMarco Murray got hitched this past weekend. The couple is expecting their second child. Daughter Savanna is 2-years-old. Mueller shot to fame on the NBC reality series Who Wants to Marry My Dad? The brass at the Peacock network was so impressed with her, they gave her a job on Passions in 2003. She was the fourth actress to play scheming Kay. Murray was drafted by the Dallas Cowboys in the third round of the 2011 NFL Draft. He was with America&apos;s Team through 2014. In 2015, he signed a five-year contract with the Philadelphia Eagles reportedly worth $42 million.